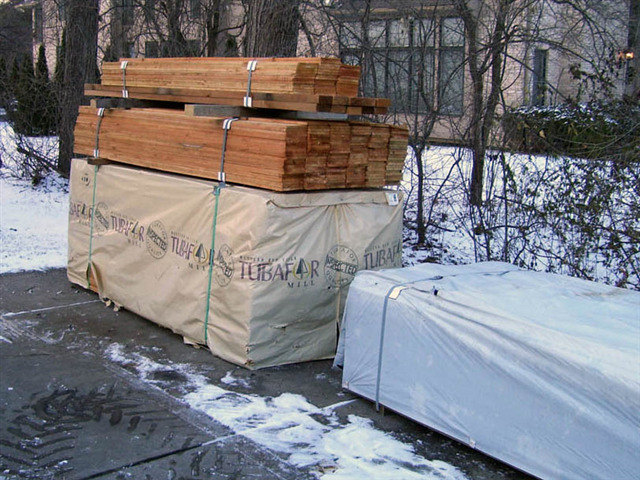 A beautiful looking fence starts with proper fence construction and quality materials. As always you have to start out with a proper layout of the yard. Each yard is different in it’s own way, so each fence is different in it’s own way. 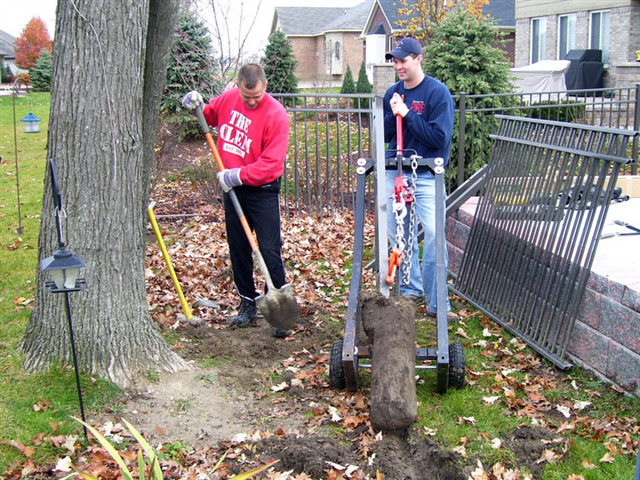 Large, belled out footing is the key to any fence job. After digging, the hole needs to be cleaned out of loose dirt, and then the bottom of the hole needs to be made larger than the top ( this is the key ). Ornamental, Wood and PVC Fences many times have cuts to their factory edges. These are best made away from gates and entry/exit points, and tucked away in a more inconspicuous area. 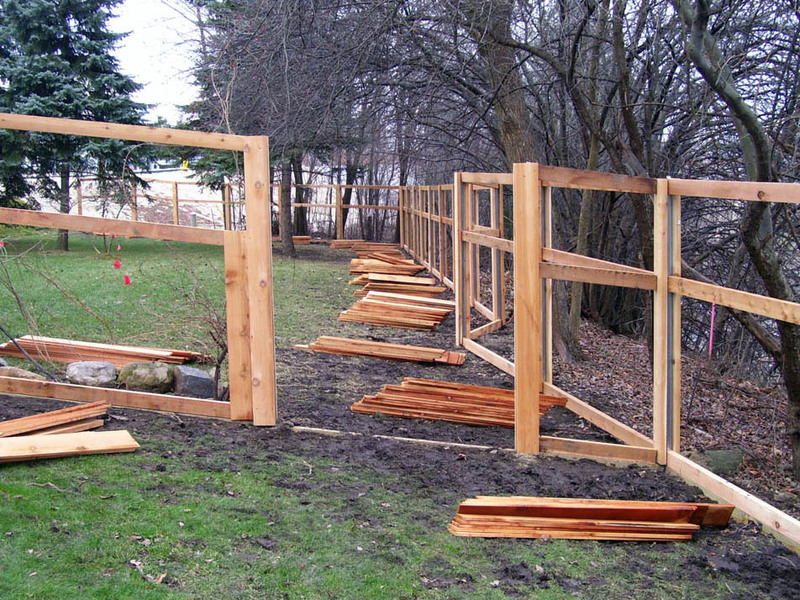 All yards have some sort of slope to them, so the fence also has to slope with the yard.